Welcome to Praying For Andrew! Andrew has been on a journey since birth, and we are very blessed to be the parents of such an Amazing Boy. He is an inspiration to everyone that he meets. Andrew’s name literally means Strong. As you read about Andrew, you will surely see that he always lives up to his name. But first, let us introduce you to Andrew. A smiling and outgoing 6 yr old with a great personality, Andrew loves stuffed animals, especially his favorite elephant Deloris. Deloris has been by his side through every test, doctor visit, hospitalization, etc. 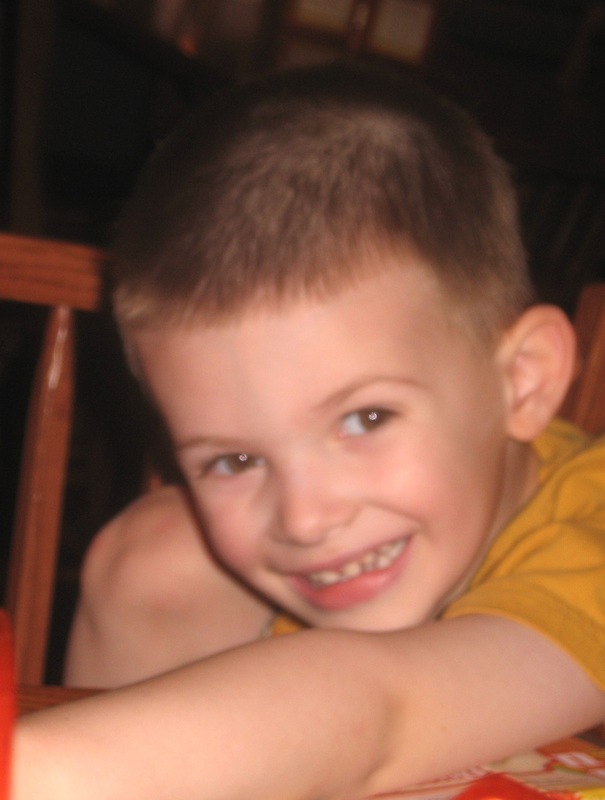 Andrew also loves to play with Quade (service dog), play soccer, Legos, dress up, watch movies, play Mario Kart on the Wii and all the fun stuff a typical 6 year old likes to do (when his condition allows him). 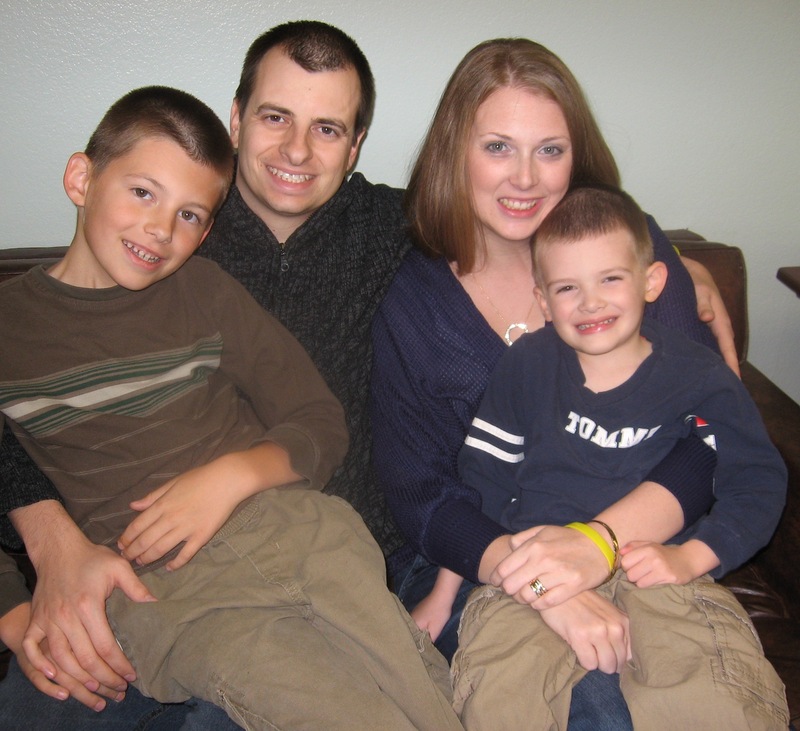 Andrew suffers from Mitochondrial Disease (aka “Mito). You may be wondering, “What is Mito?” The Mitochondria are the energy within your cells. Those with Mito suffer from very low energy levels, which then puts their body in a constant fight or flight mode for survival. For instance, in order for Andrew’s body to function properly, it needs to pull energy from other parts of his body. Many times this causes organ malfunction/failure, often leading to a life-threatening or deadly situation for those suffering from Mito. There are many different forms/symptoms of Mito…over 3000 in fact. Andrew’s Mito condition is tied to numerous additional diagnoses as you will read about very soon. Andrew’s symptoms began at birth when he was unable to eat properly. It quickly progressed into major G.I. issues; severe constipation, acid reflux/GERD, etc. He then suffered from frequent illnesses; ear infections, colds, flu, pneumonia, etc. Even early on, he always seemed to be very lethargic and fatigued easily. His condition baffled doctors and specialists alike. We remember many stating that he would “simply grow out of it,” but we knew something just wasn’t right about his health. His pediatrician, Dr. Nilam Khurana of Healing Hearts Pediatrics , was unwilling to give up on Andrew. Through her efforts and local parents of children with similar issues we were able to meet Dr. Fran Kendall of Virtual Medical Practice in Atlanta, GA. Dr. Kendall has been able to put in place the proper care for Andrew’s condition. Unfortunately, Dr. Kendall is nearly 2000 miles away from our home of Chandler, Az. 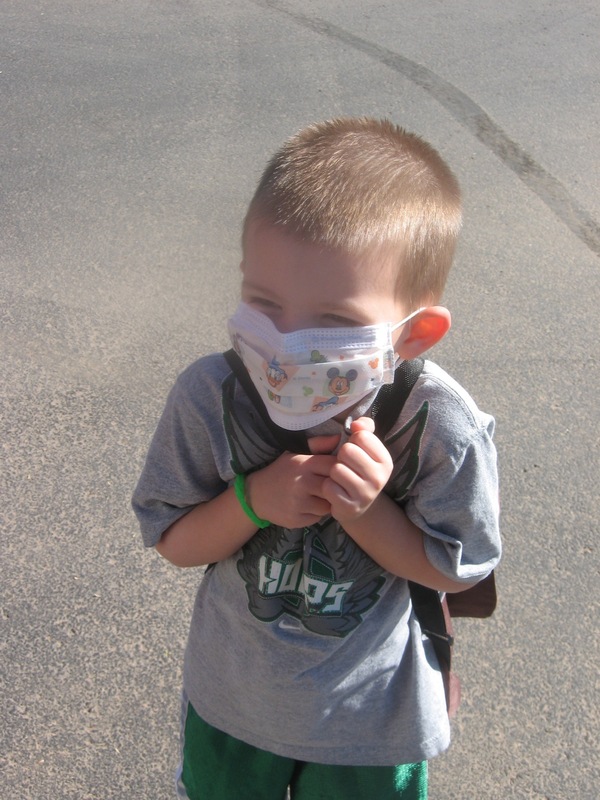 His care requires yearly trips to see Dr. Kendall, numerous appointments with local specialists, and weekly anti-body infusions to delay the damaging effects of Mitochondrial Disease. Andrew is followed by over 15 different doctors and specialists for these issues. He is currently on 15+ medications to maintain wellness, proper energy levels, and treat the diagnoses listed above. In addition to all this Andrew has a beautiful Service Dog. 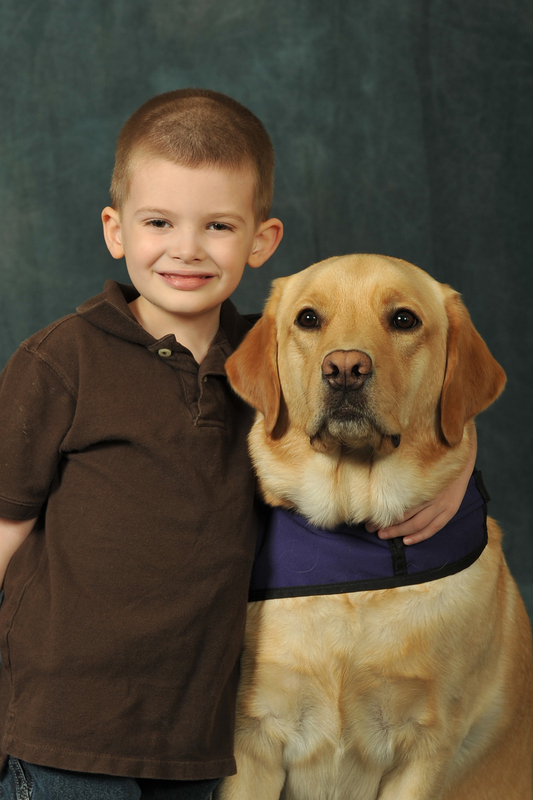 Quade is not only a great companion but a wonderful helper with his care! Quade knows 90 commands, such as: helping Andrew with getting undressed/dressed, opening doors, recognizing his “Mito meltdowns,” alerting an adult when something is not right with Andrew, and so much more! However, no matter what Andrew’s struggle may be for the day, he is always SMILING. Many of us have been knocked down, broken, and felt our world crumbling to pieces when faced with difficult times. 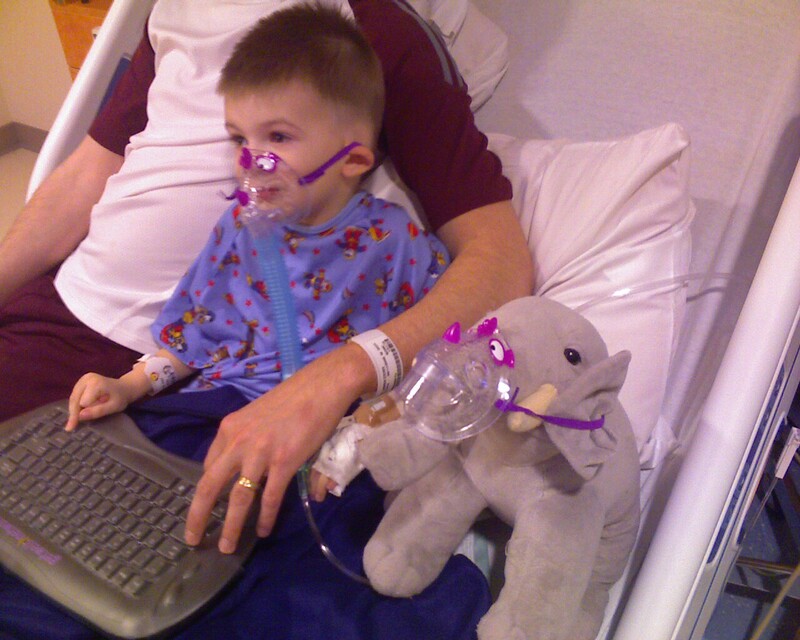 Andrew experiences these things everyday but does not give up…He’s a True Fighter. In fact, he amazingly started Kindergarten (mainstream) this year and can’t wait to go to school each day! We simply ask that you will continue to keep Andrew in your prayers as we patiently wait for a Mito cure. With your help, organizations like Help Mito Kids and the many Doctors/Specialists who are becoming more familiar with Mito; Andrew has hope for beating the odds and surviving this very life limiting disease. Please take a moment today to join Andrew’s Team of Prayer Warriors, add yourself to his Facebook page (link on the How to Help Page), and when the opportunity warrants, please spread the word about Mito within your community. May God Bless you through Andrew’s Story.